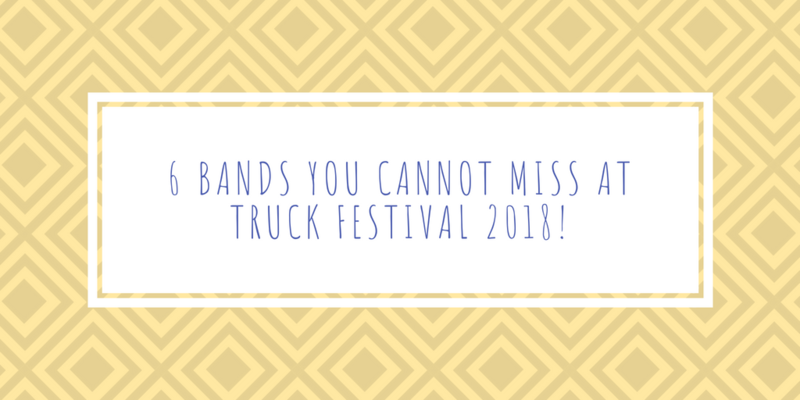 6 Bands You Cannot Miss at Truck Festival 2018! This weekend (19th-22nd July) Truck Festival returns to its picturesque location in the heart of the Oxfordshire countryside bringing you a weekend of fantastic music. Friendly Fires, George Ezra and The Courteeners are set to headline the festival which is now in its 21st year following its record sell-out 20th birthday bash last year. 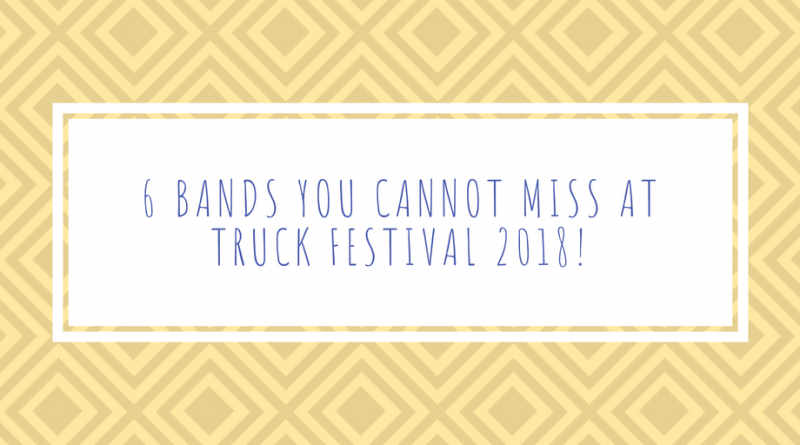 If you’re still undecided on who to see at the festival this year, we’ve compiled a handy list of six of the best established and upcoming bands you certainly cannot afford to miss at this year’s Truck Festival. In brief: Surrey based, psychedelic, dream-pop band with catchy tracks with adhesive guitar hooks and melodies throughout. In brief: One of our favourites and one of the very few bands who manage to seamlessly combine quality indie pop alongside comedy. In brief: Bubbly, charming indie pop with a danceable edge and an eccentric, fun live performance. 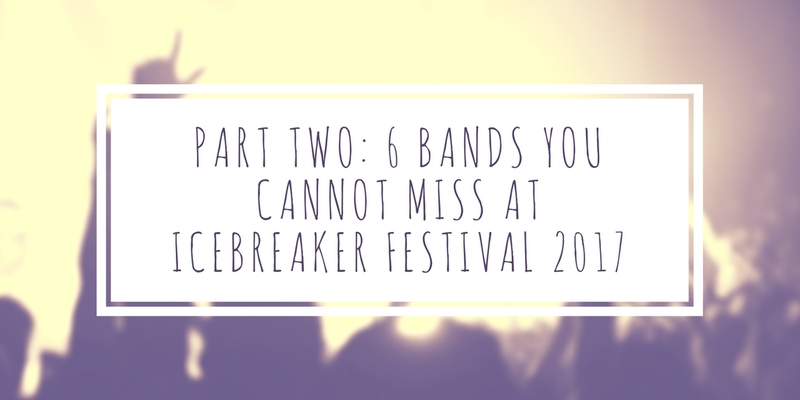 In brief: Fun and witty indie rock, a breath of fresh air and a joy to see live. 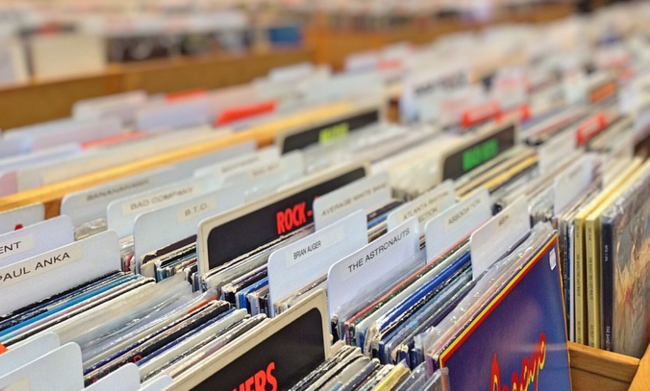 In brief: DIY punk, garage rock band from Birmingham. Highly praised by Idles! In brief: Sheffield formed alt-rock trio with catchy choruses, hooks and powerful vocals as well as a captivating live performance. 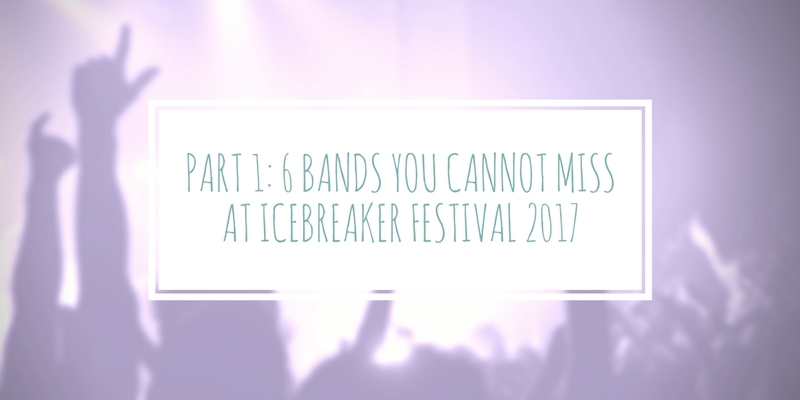 Did we miss any? Feel free to give us more recommendations!